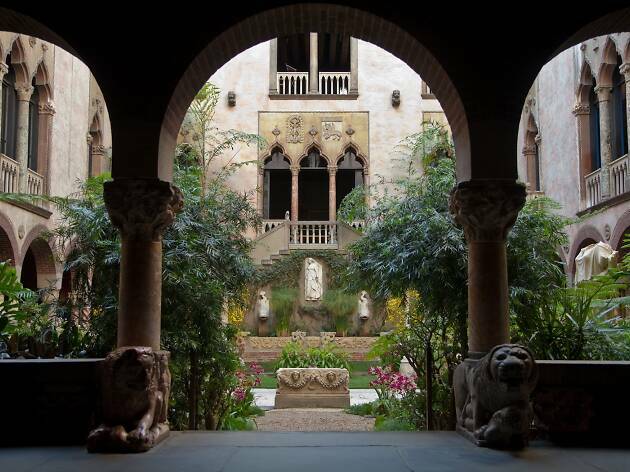 Though many of Boston’s most lauded museums have venerable histories, they’re anything but stuffy. 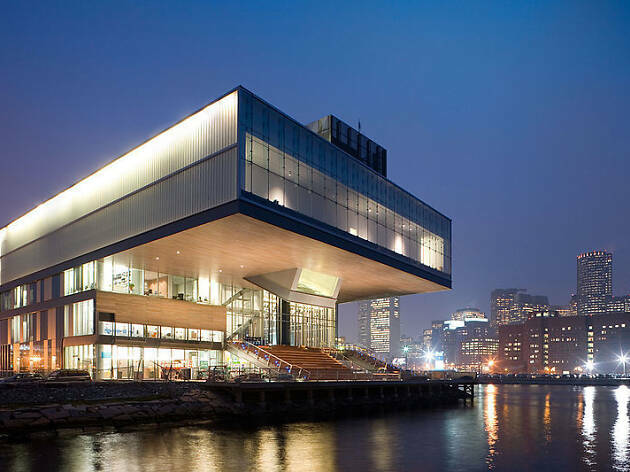 The Museum of Fine Arts has taken great strides to bring a whole new generation of art lovers through its doors, and the Institute of Contemporary Art has branched across the harbor to booming East Boston. Need even more art in your life? Consult our guide regarding where to see art in Boston. Looking for more fun things to do? 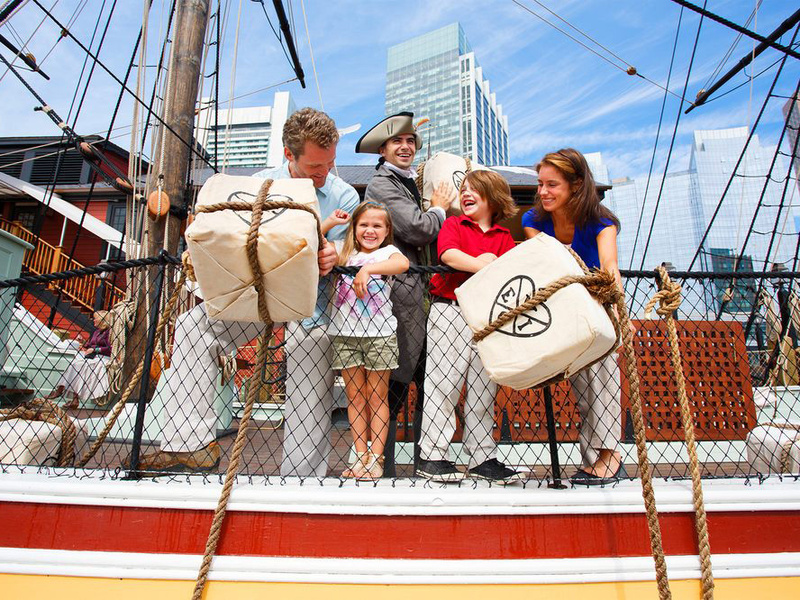 Check out our lists of the best free things to do in Boston and best things to do with kids in Boston. 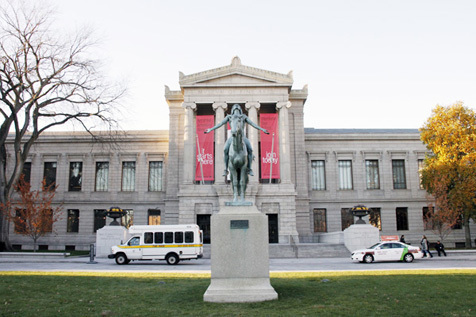 Founded in 1870, the MFA moved from Copley Square to its current home, a neoclassical granite building on Huntington Avenue—the so-called “Avenue of the Arts”—in 1909. The globe-spanning collection encompasses more than 500,000 objects across myriad disciplines and genres. An array of performances and special events attract culture hounds of all ages. Penny pinchers can visit on Wednesdays after 4pm, when admission is by voluntary contribution. 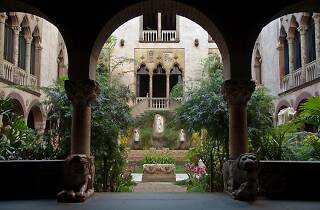 The Gardner museum is a lavish reconstruction of a 15th century Venetian palace, complete with a luxurious interior courtyard and seasonally changing floral display. 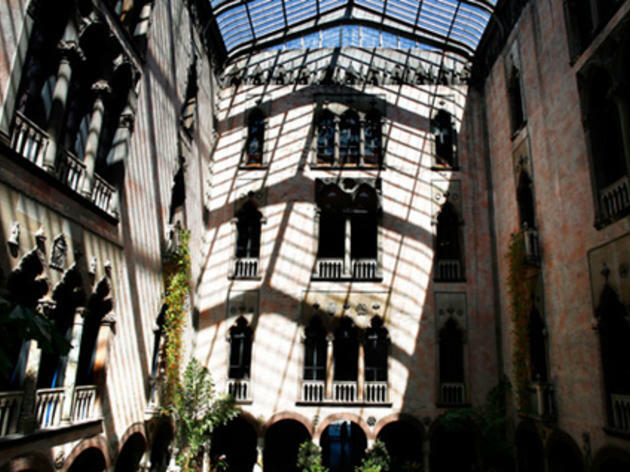 First opened in 1903, the museum is notable for its varied collection, which includes European, Asian and Islamic art from classical times to the turn of the 20th century. 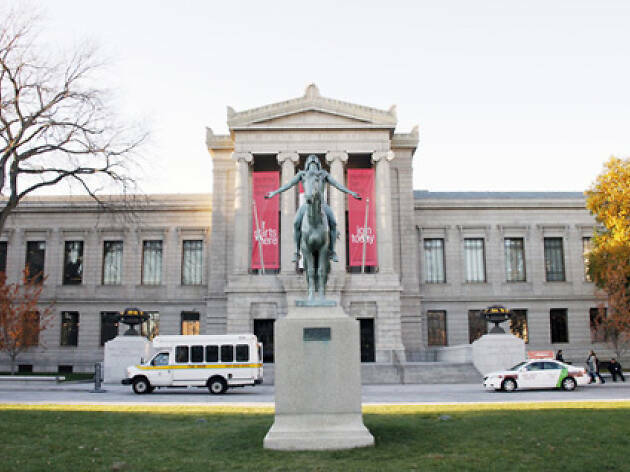 The museum entrance is located a short walk from the MFA, making it easy to check out two of the city's two most beloved museums in a single visit. 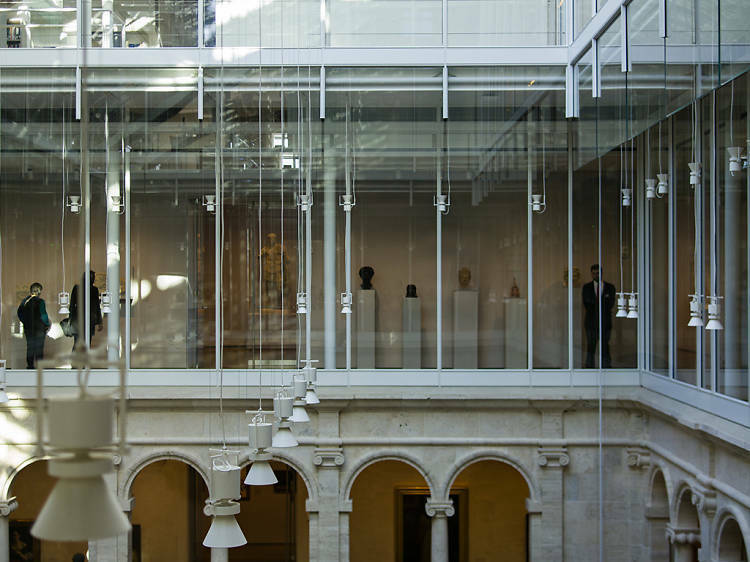 Given Harvard’s history and status, it stands to reason it has one of the country’s best university art collections. The collection includes more than 250,000 pieces, from Neolithic sculpture to 21st-century conceptual installations, all housed under one Renzo Piano–designed glass roof: The Fogg Museum, known for its European and American collections; the Busch-Reisinger Museum, with its focus on works from German-speaking countries; and the Arthur M. Sackler Museum, housing one of the most important Asian art collections in the U.S.
Less than 20 miles north of Boston in Salem, the Peabody Essex Museum is home to one of the largest art collections in New England (around 1.8 million works in total). The backbone of the museum’s stock is maritime art, but there is also African, American, Asian, Native American and Oceanic art from which to choose. For a break in the appreciation, relax in the atrium’s bright café. 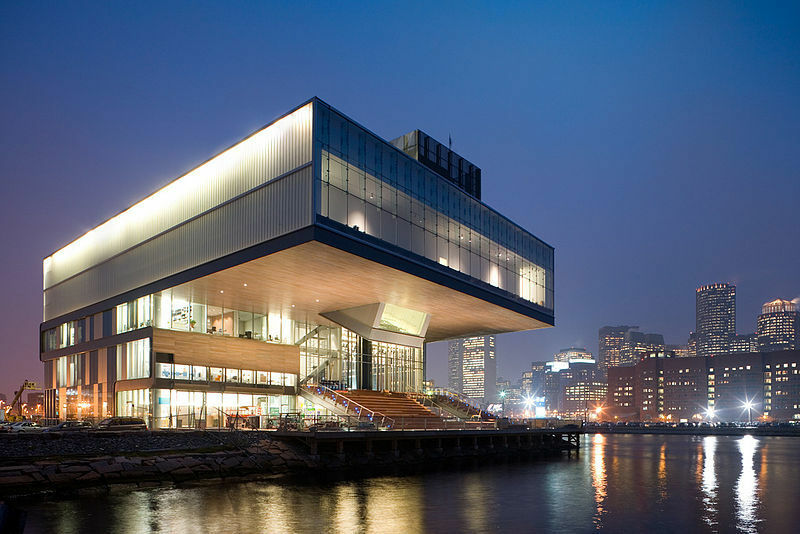 Once crammed into a tiny building in Back Bay, the ICA moved to its spacious new Seaport home in late 2006, and is now the cultural cornerstone of the waterfront. 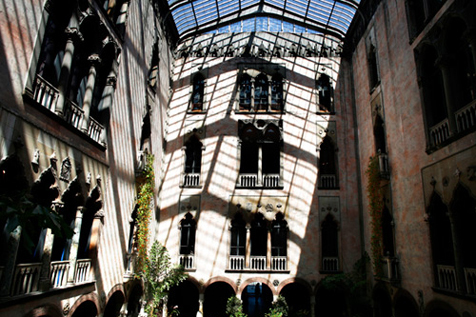 With its 65,000-square-foot floor space, the dramatic, glass-walled building houses galleries, a theater and a café. The museum prides itself on being a platform for offbeat, sometimes challenging, works. For a lighter experience, catch a concert or DJ set on the breezy, scenic back deck. In 2018, the museum renovated a condemned building in the East Boston Shipyard for its new art annex, the ICA Watershed. 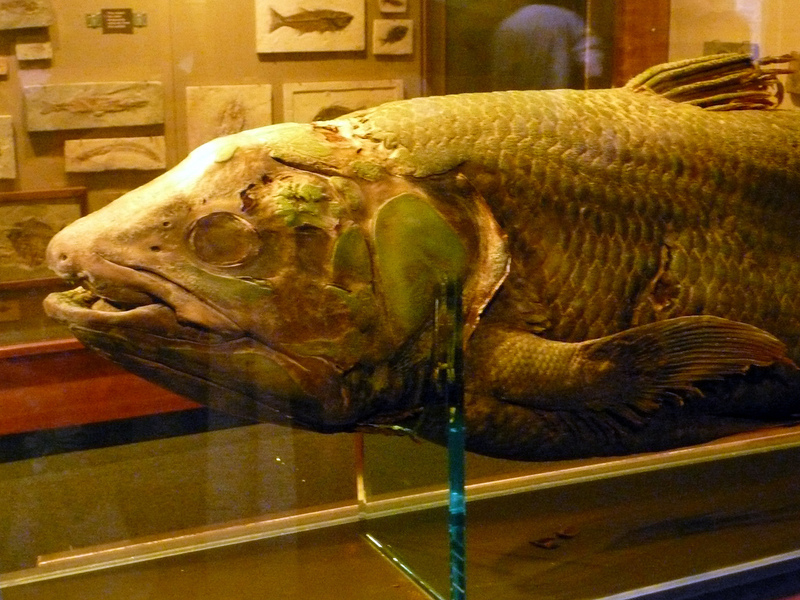 This historic museum boasts a vast and slightly creepy collection of stuffed, bottled and dried creatures from around the globe, from llamas to coelacanths and butterflies. Fossil-mad children can gawk at dinosaur skeletons and admire the 42-foot kronosaurus, a prehistoric marine reptile, while rock fans will head straight for the meteorites and gemstones. 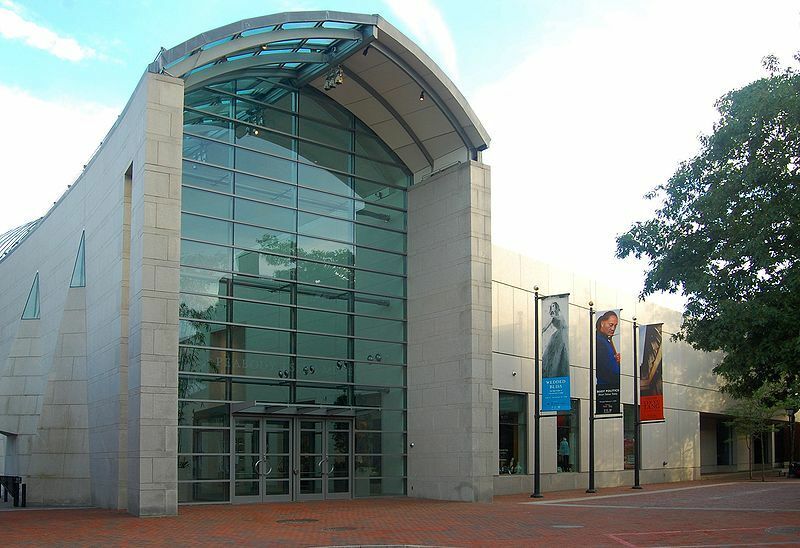 The entry charge includes admission to the interconnected Peabody Museum of Archaeology & Ethnology. A looming concrete-and-glass monolith designed by I.M. Pei, this shrine to the life and work of the 35th U.S. President overlooks the harbor from the top of the Columbia Point peninsula. On the ground floor, the stunning atrium commands panoramic views of the sea and the city. 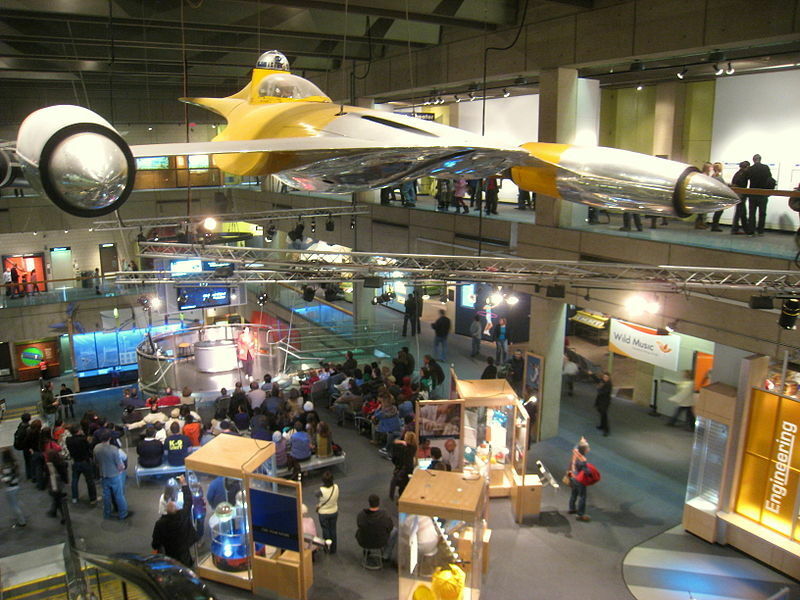 Downstairs, the museum contains an extensive display of memorabilia, as well as a series of temporary shows. 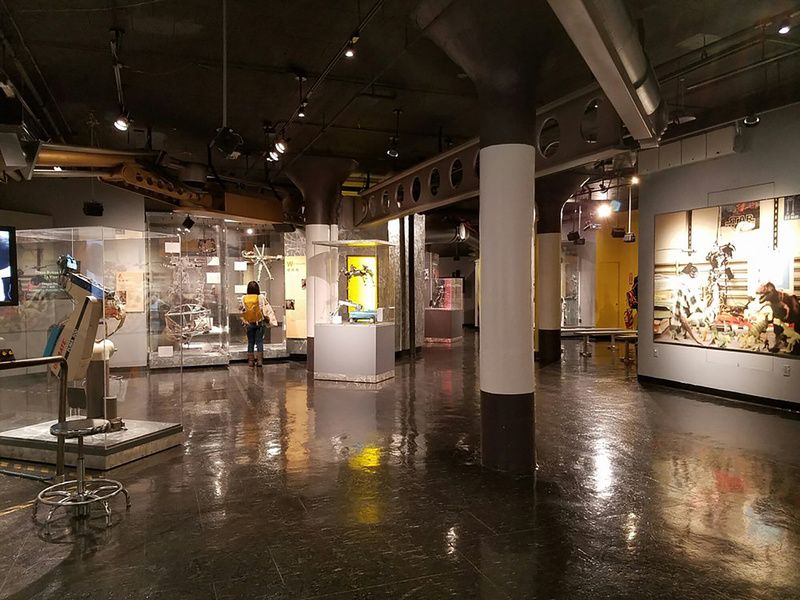 This exceptionally child-friendly museum is committed to providing an interactive and educational experience, making science accessible through a wealth of hands-on activities and engaging exhibits. 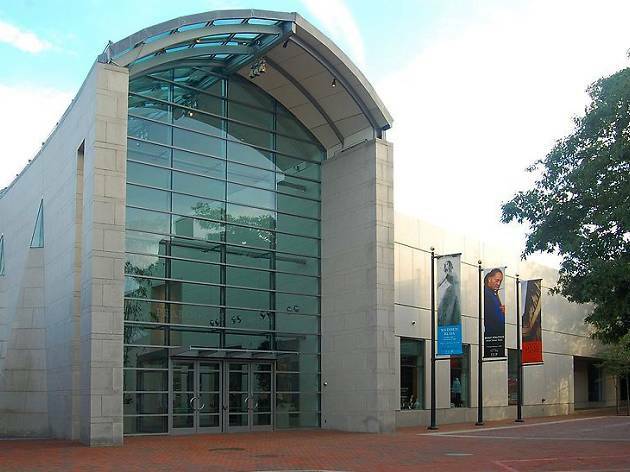 Highlights include IMAX movies in the five-story Mugar Omni Theater, and multimedia shows at the Charles Hayden Planetarium. 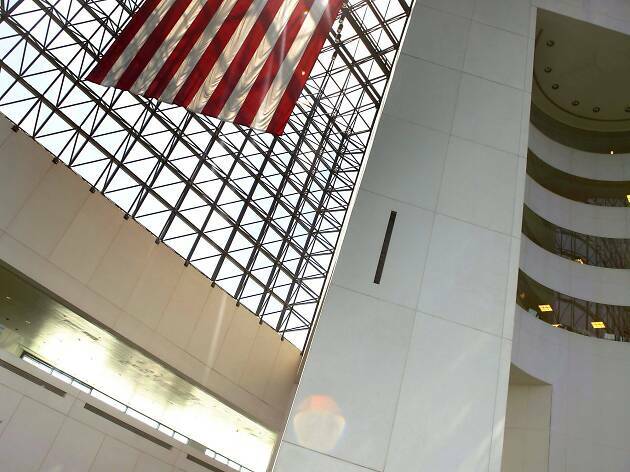 There's also an enormous gift shop, a variety of snack options (including pizzas from celebrity chef Wolfgang Puck), and spectacular views of the Charles River from the vast windows at the back of the museum. 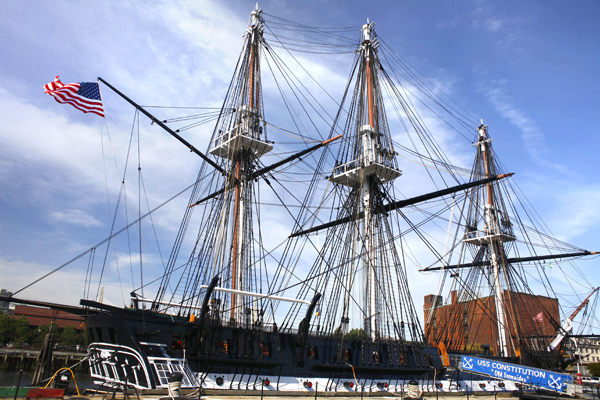 Located in a converted pumphouse in the Charlestown Navy Yard, the USS Constitution Museum has exhibitions that relate both to “Old Ironsides” itself - including the people who designed, built, and sailed the ship - and to general U.S. naval history. Interactive displays offer a simulated hands-on seafaring experience, giving visitors an idea of the thrill of handling the ship’s massive sails. 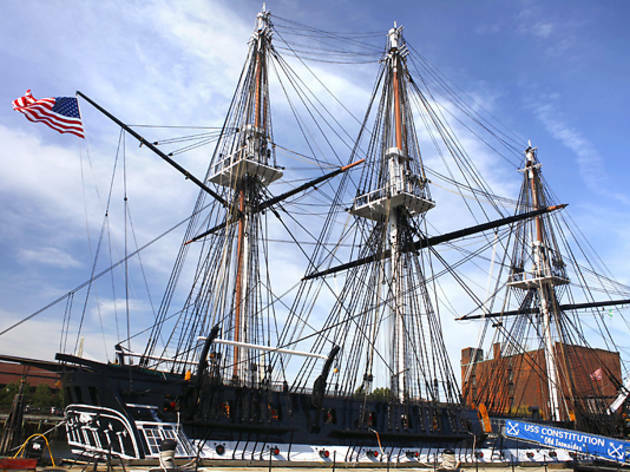 This floating museum thrills history buffs with live reenactments and multimedia exhibits explaining the famous event that changed the course of American history. The one-hour tour features historical interpreters, interactive exhibits, and full-scale, restored 18th century sailing vessels where you can score a photo op while dumping “tea.” Visitors can even taste history by sampling the five teas thrown overboard during the Boston Tea Party. A few blocks from the heart of the MIT campus, this fascinating museum serves as a historical record of the institute as well as a showcase for its amazing inventions. 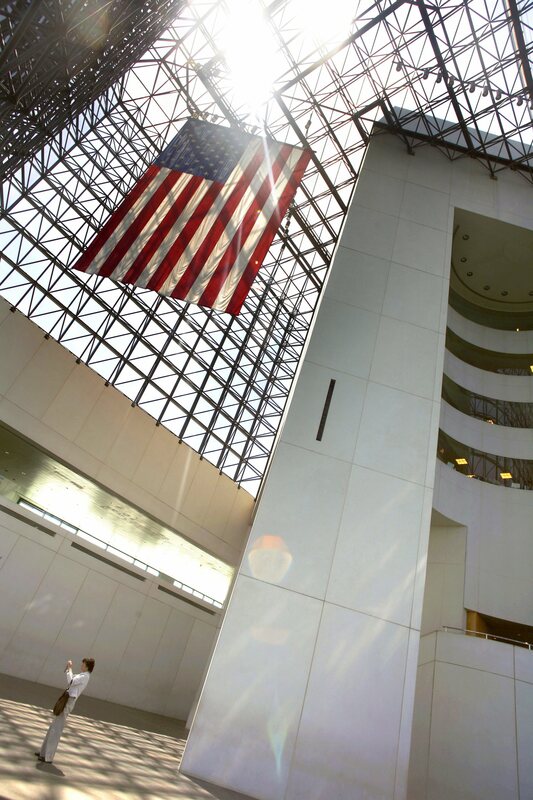 On-site exhibitions and galleries display MIT history (including infamous student pranks), science and technology, architecture and design, and one of the world's largest collections of holographic art. Visitors can also take in demos, workshops, performances, conversations, debates and more.